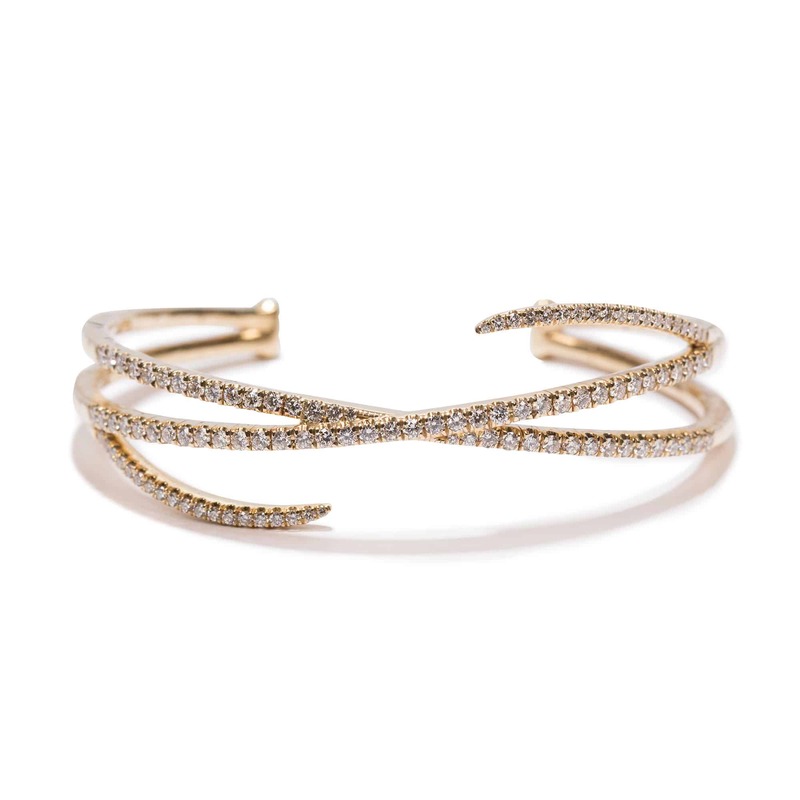 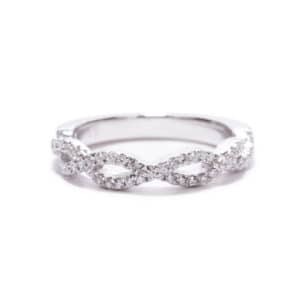 This flexible diamond cuff bangle bracelet will have them turning their heads! 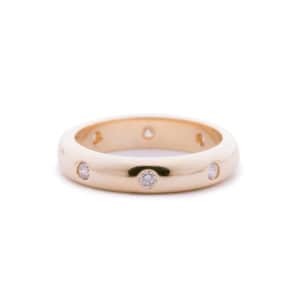 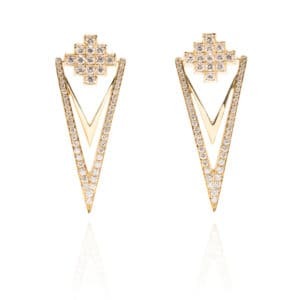 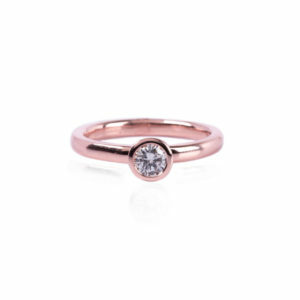 Stunning in 14kt yellow gold with 1.49cts of diamonds. By Gabriel & Co.